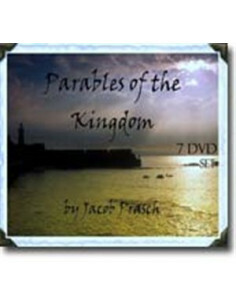 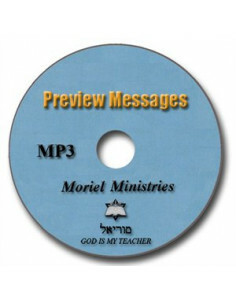 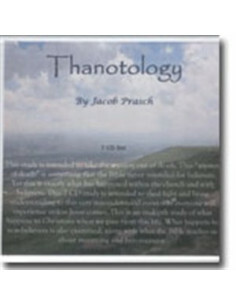 These teachings were filmed on the Isle of Patmos, Greece. 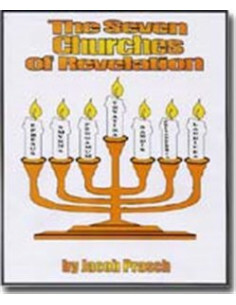 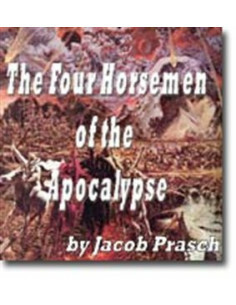 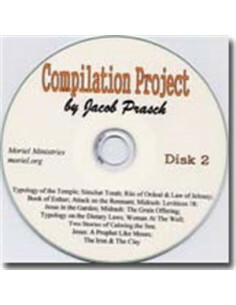 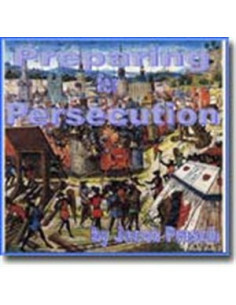 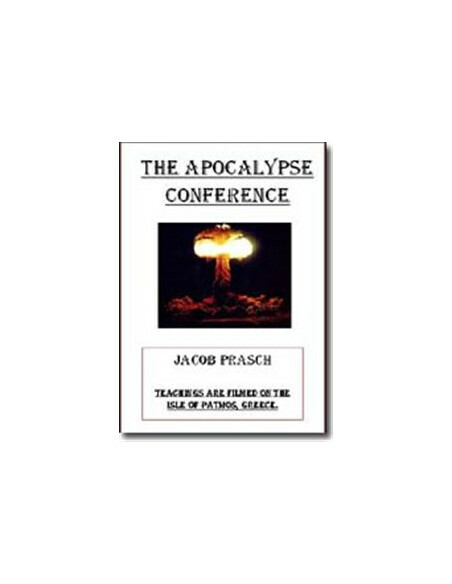 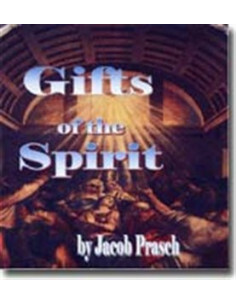 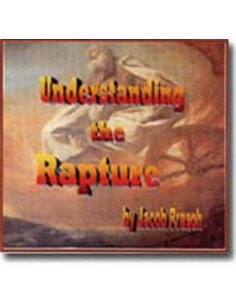 Jacob discusses the Rapture, aspects of the 2nd coming, the 4 Horsemen and eschatology in general. 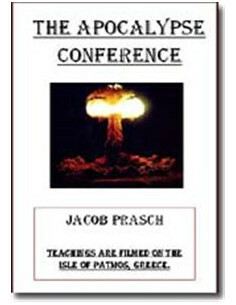 In depth Bible studies given on location on the Isle of Patmos.